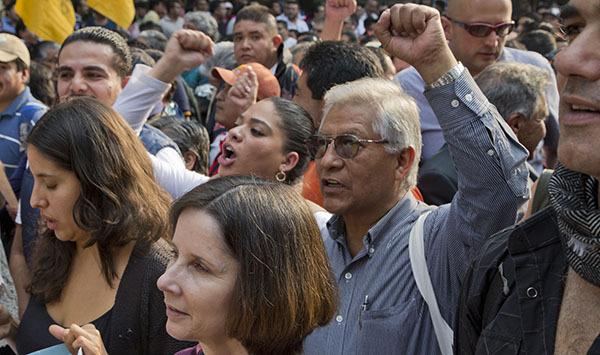 Almost twenty years after the implementation of the North American Free Trade Agreement, a group of union leaders, academics, and independent journalists met in Los Angeles on December 2–3, 2013, to assess the development of international solidarity between workers in Mexico, the United States, and Canada during that period. One of the features of this three-country solidarity movement has been the creation of trinational networks, and the conference looked at their development in several sectors. These included the Trinational Solidarity Alliance, the Trinational Coalition to Defend Public Education, the Trinational Telecommunications Alliance, and the Trinational Energy Workers Network. Better understand the lessons of trinational networks to guide future actions. Analyze new trinational initiatives and campaigns that build on a culture of transnational labor solidarity between Canada, Mexico, and the United States. Develop a collective understanding of labor at the transnational level and the opportunities and obstacles for workers’ struggles. Promote the exchange of ideas and strategies between participants to strengthen the culture of solidarity among trade unionists from the three countries. This report summarizes, breaks down, and synthesizes the perspectives of labor leaders from Mexico, the United States, and Canada on international solidarity and the future of labor.